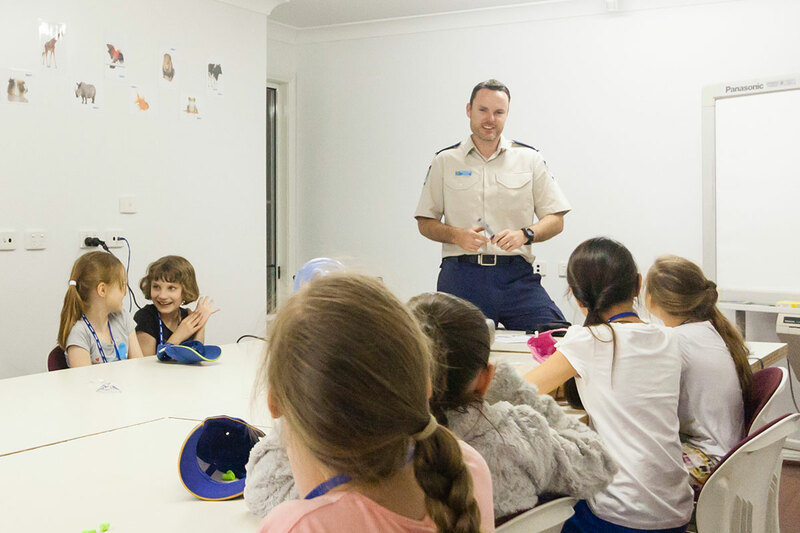 Students in Stage 2 will explore the work of RSPCA NSW and responsible pet ownership in more depth. They’ll also examine how they can contribute to the welfare of their pets and other animals in the community. Students can also learn about current welfare campaigns such as the ethics of conventional farming systems, and animal cruelty in society.